A novel about the gig economy. Twenty-nine-year-old Daniel is an under-employed internet artist who's struggling as much with money and inspiration as he is in his relationship with Grace. Against a backdrop of a digital economy that rewards online platforms instead of content creators, with climate-change anxiety hanging in the air, the resolutely contemporary Morissette immerses readers into a year of modern love, as Daniel and Grace navigate their aspirations, insecurities and ambitions amidst a culture obsessed with selfies and identity. 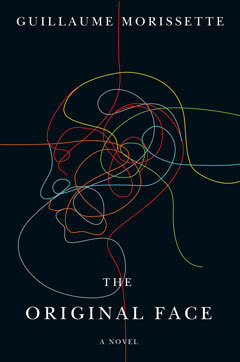 A fresh and imaginative critical examination of work and life in the 21st century by the author of the “cultishly popular” New Tab. 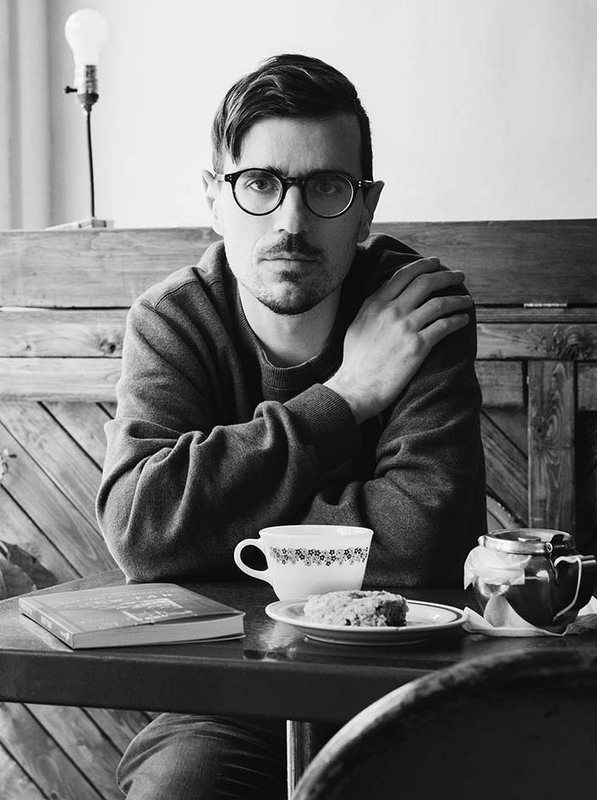 Guillaume Morissette is the author of the collection of stories & poems I Am My Own Betrayal (Maison Kasini, 2012) and the novel New Tab (Vehicule Press, 2014), a finalist for the 2015 Amazon.ca First Novel Award, and the 2014 Hugh MacLennan Prize for Fiction. His work has appeared in Maisonneuve Magazine, Little Brother Magazine, Vice, Electric Literature, Nouveau Projet, Funhouse Magazine, The Quietus, and many other publications. He lives in Montreal. 244 pp 7.5" x 5"